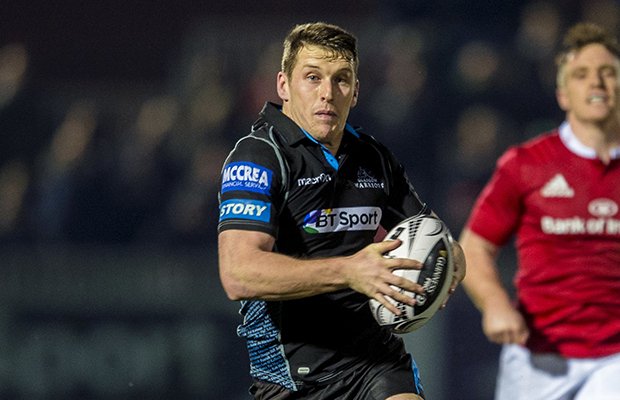 Story Contracting recently signed up to a sponsorship deal with Glasgow Warriors rugby team. The Story Contracting logo features on the right arm of the Warriors shirt and was visible over the weekend during the 23-14 victory over the French rugby union club, Racing 92 in Paris. Story Contracting will also be associated with the club’s new campaign, ‘Always a Warrior‘, to promote rail travel to and from Glasgow Warriors matches at Scotstoun Stadium, Glasgow. “We welcome Story Contracting into our family of sponsors and we look forward to working with them. It’s fantastic news that a national company have chosen to sponsor the Warriors as part of their growth plans for Scotland. Watch the team star in the first video of the ‘Always A Warrior’ campaign. “We are delighted to announce our support to Glasgow Warriors as kit sponsor. 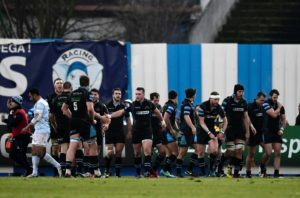 Glasgow Warriors will now be looking to do the double over their French opponents when Racing 92 visit Scotstoun on Friday night.